The famous 'miracle' water. 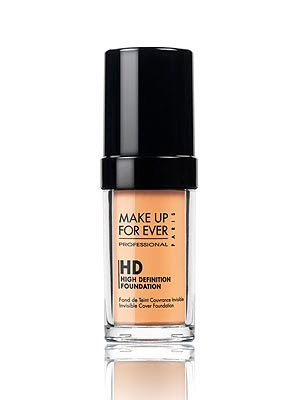 Around £60 a pop but if it works Im sure its worth it.. right? but then there's still 3 more pages to go... heh. 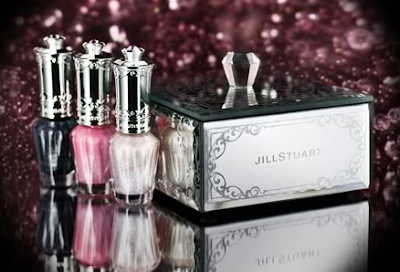 The Jill Stuart nail set was on mine too. I almost got it, but my friend in Hong Kong saw that in person, and she said it's really plastic. I wish it's real glass mirror. I can't wait to hear what you think of it. I love JS blushers though. I'm hoping to collect more of them. i love your looks. you're simply amazing :) haha and i just saw your wishlist and had to comment! so i think it's worth the purchase.